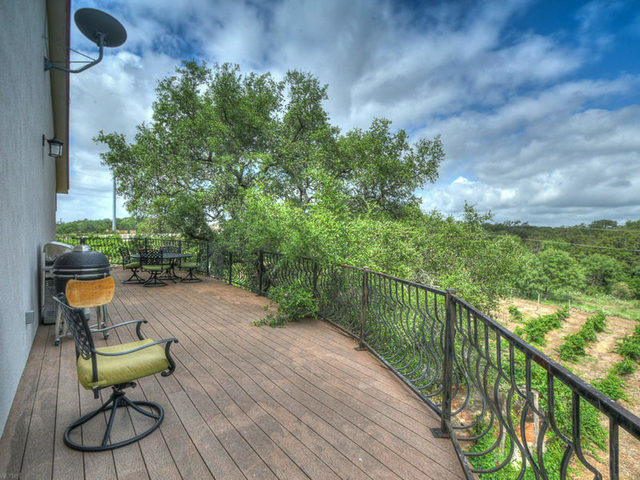 Minutes to Horseshoe Bay and less than a mile off HWY 71. 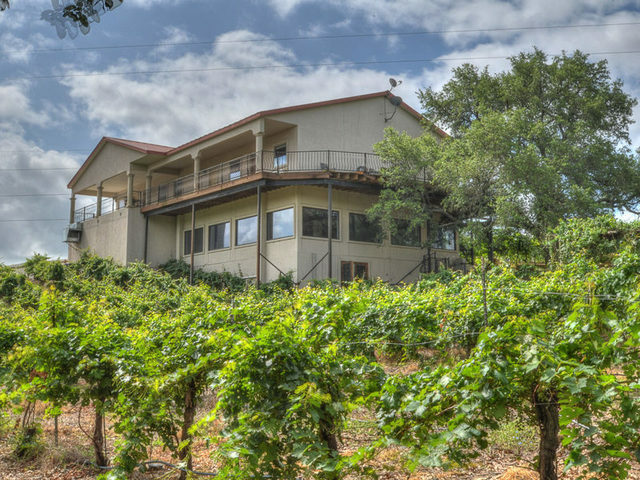 Ideal property for Winery, Distillery, Brewery, Bistro, Event Venue, Bed & Breakfast or eclectic home. 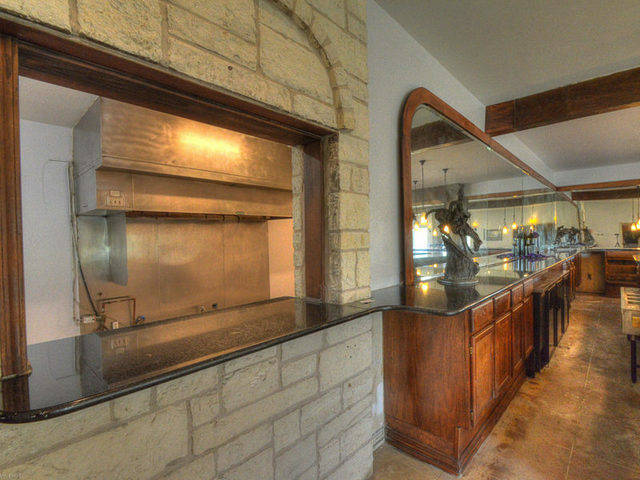 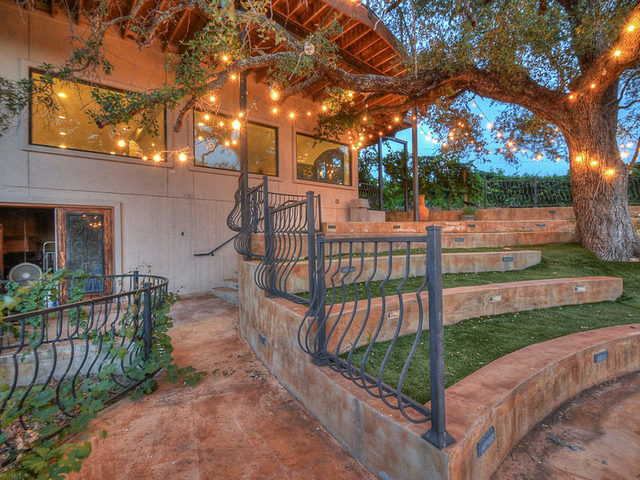 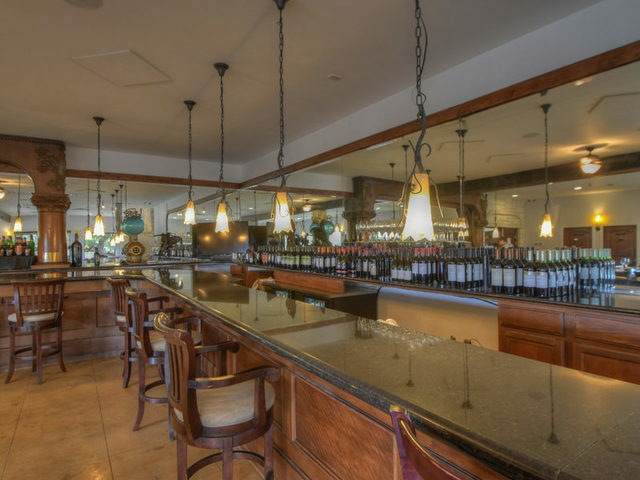 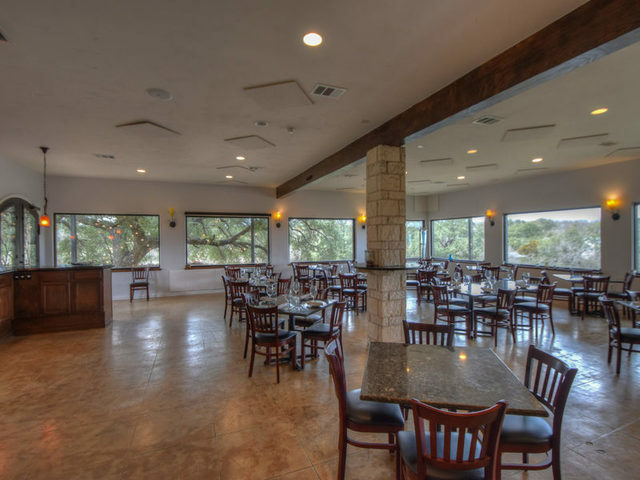 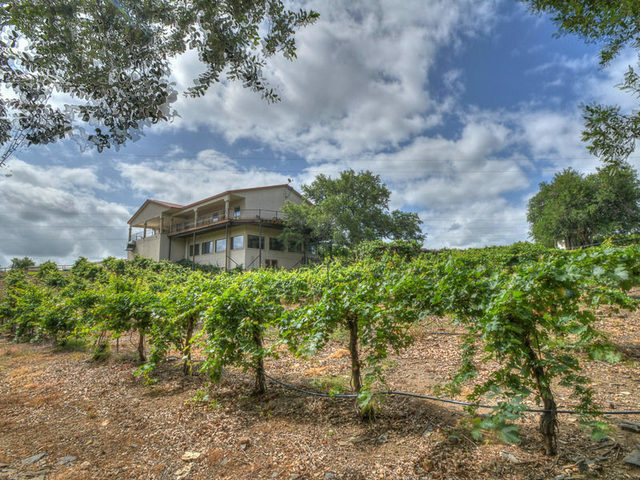 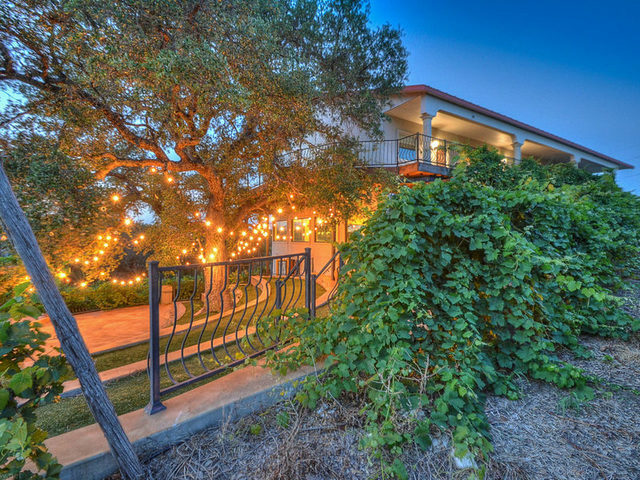 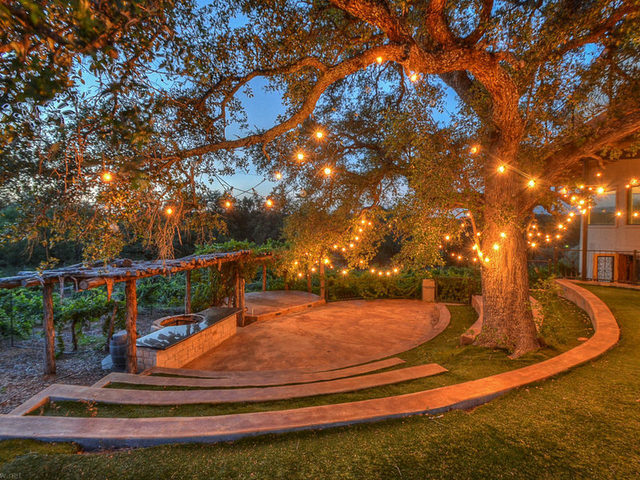 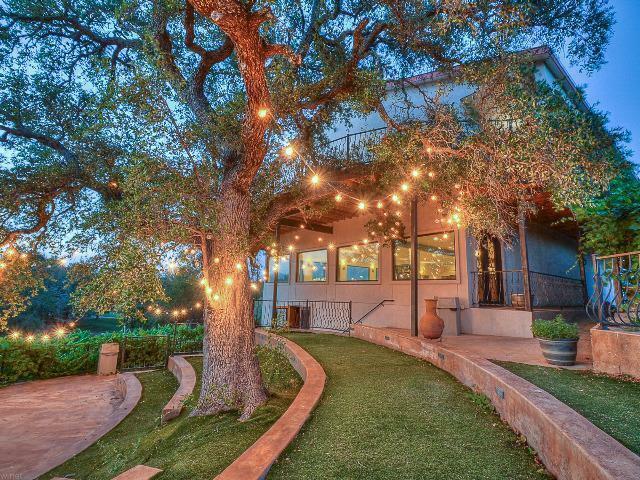 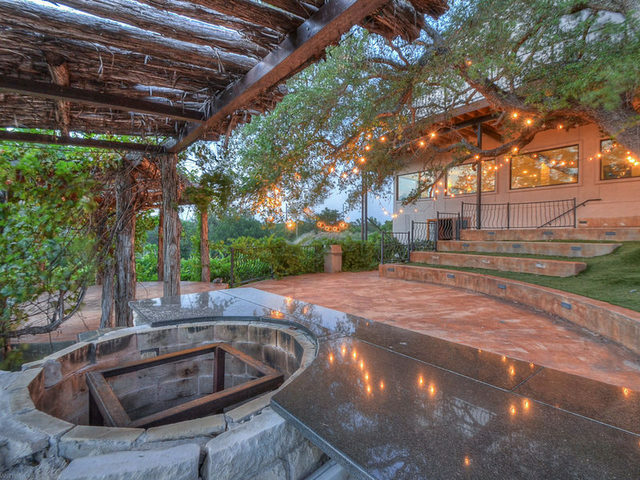 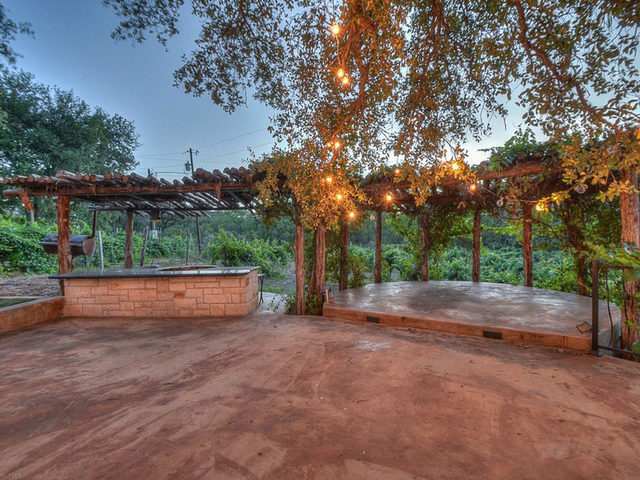 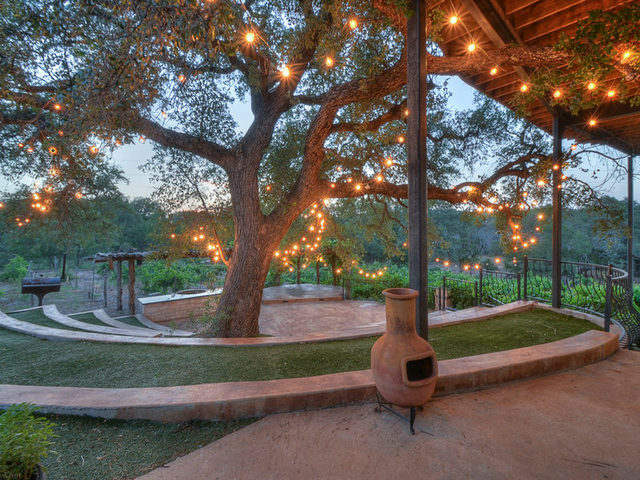 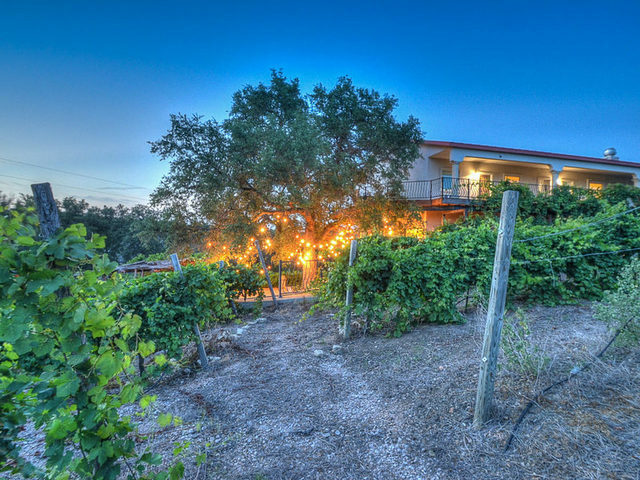 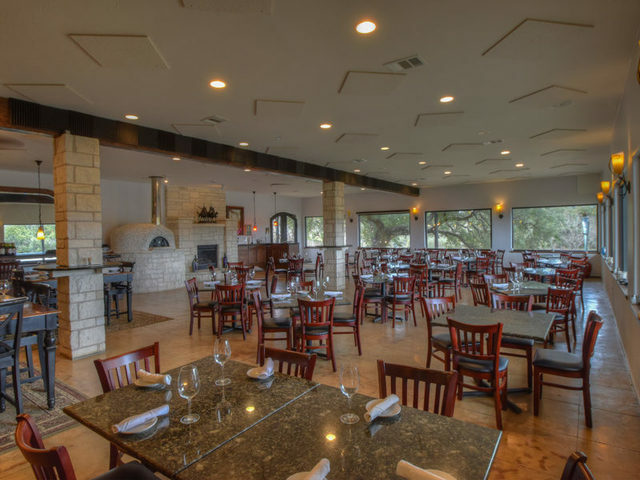 Lost Creek Vineyard & Tree House Bistro is located in the Heart of the Texas Hill Country (one of the fastest growing wine-producing regions in the country) West of Austin and just minutes to Horseshoe Bay Resort, Fredericksburg and many wineries. 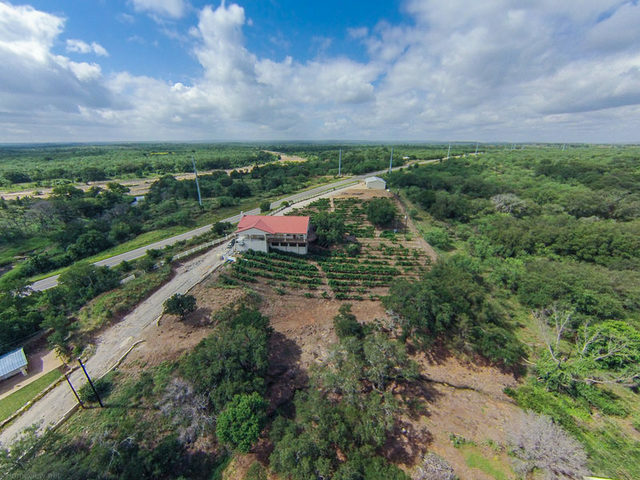 Tract #1 – Main Building & Vineyard – 3+ Acres – Opening Bid: $200,000. 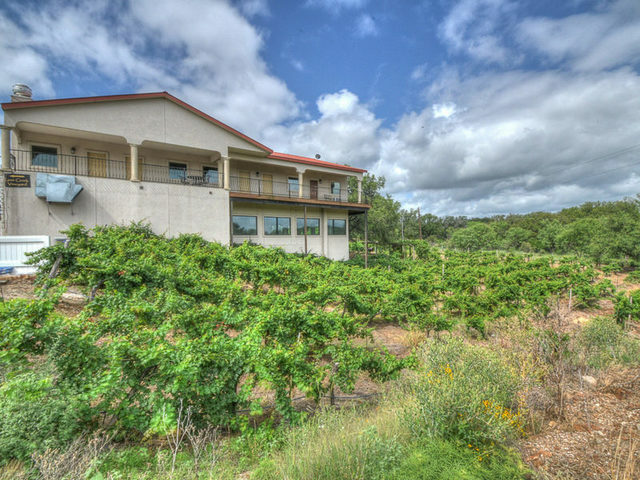 Main building is two stories with a total of 6406 sq. 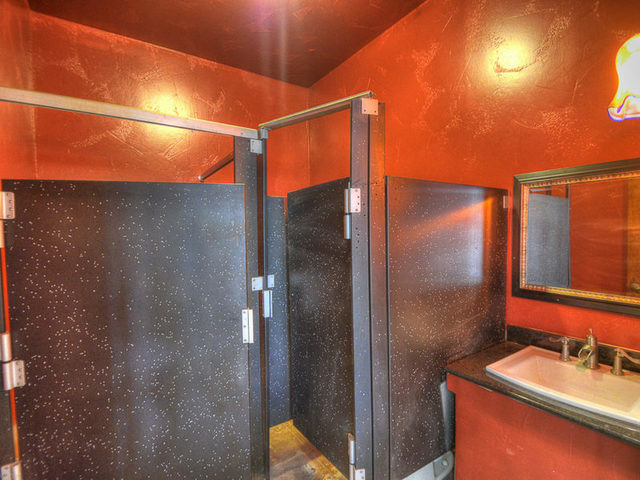 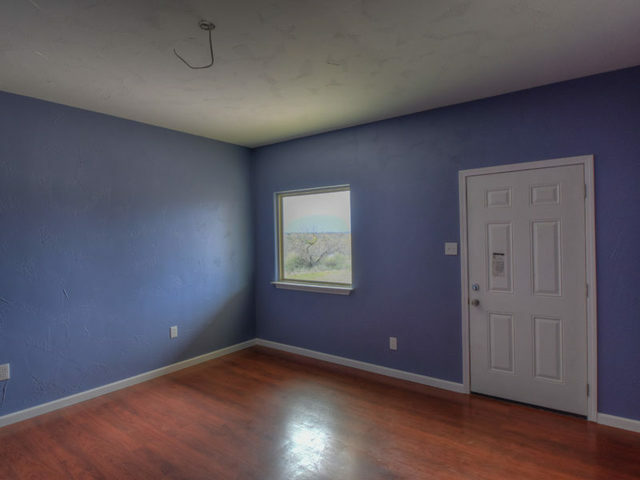 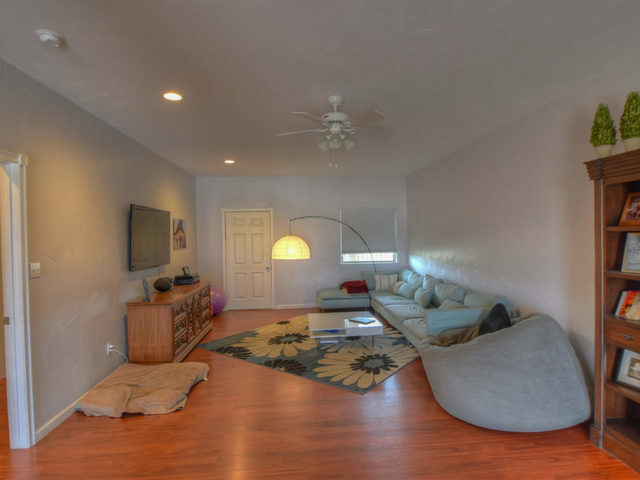 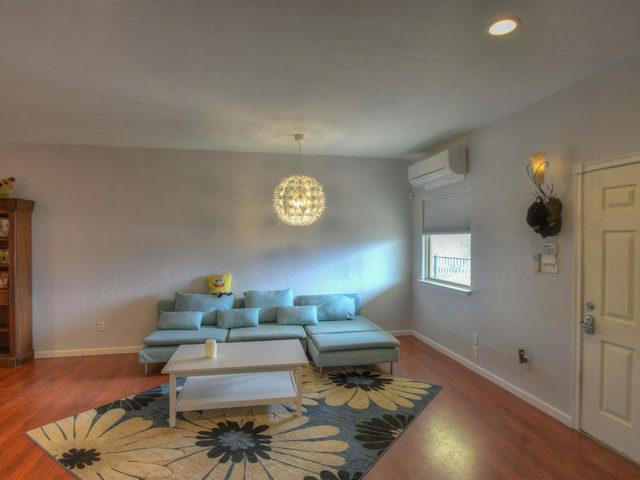 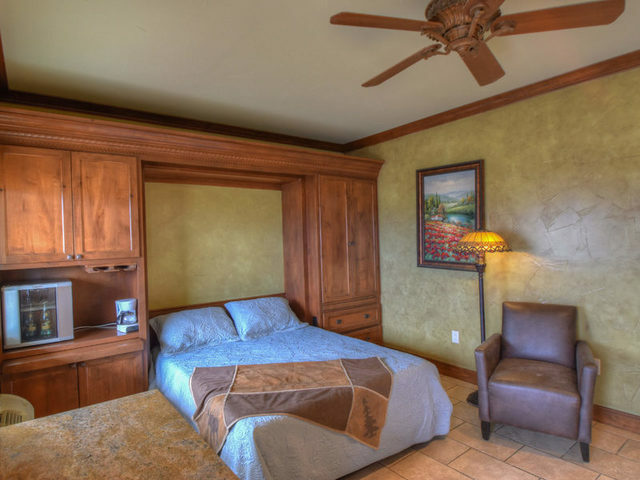 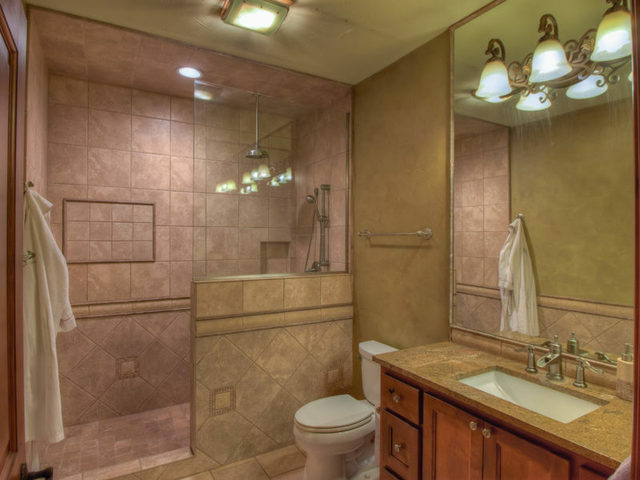 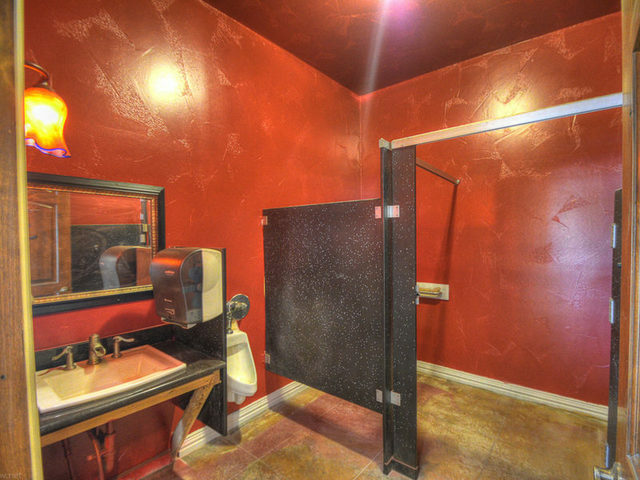 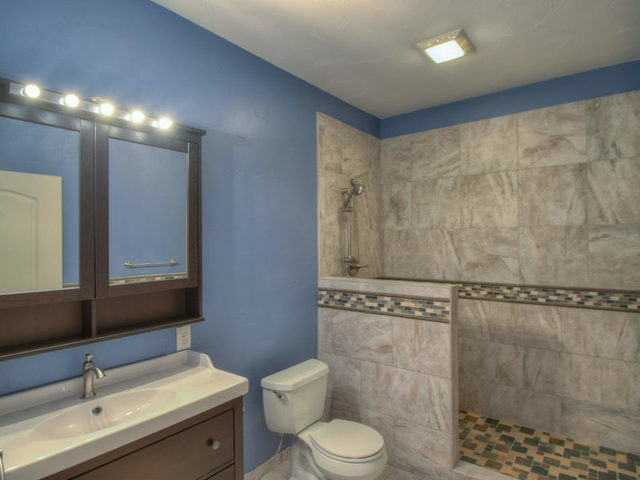 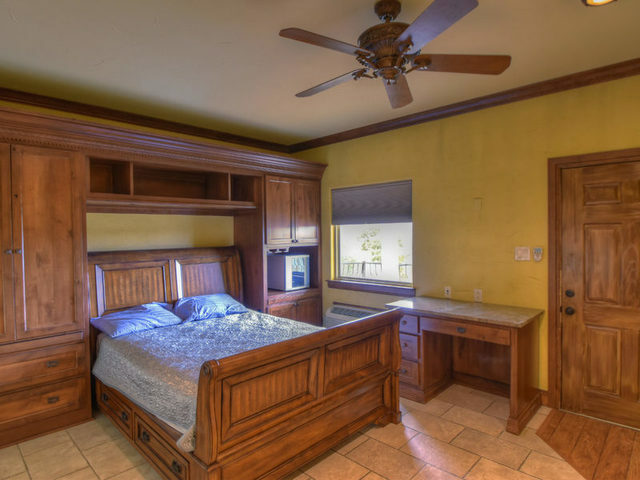 ft. Upstairs consists of 6 separate motel type bedrooms with gorgeous baths, and a 1 bedroom / 1 bath apartment. 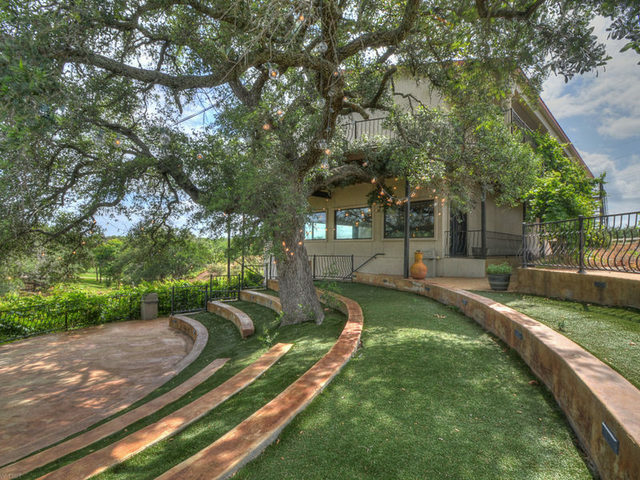 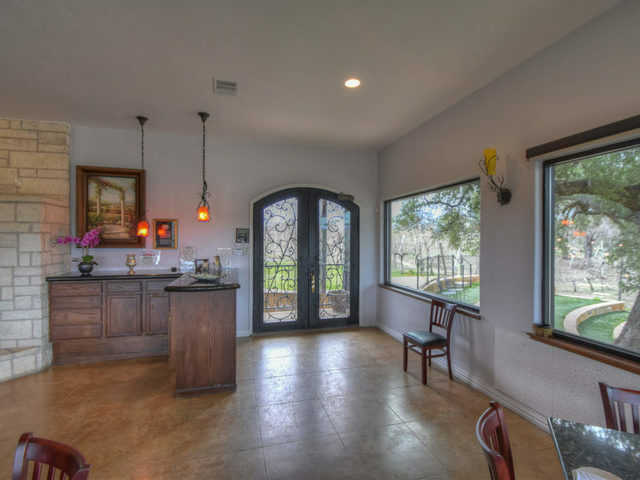 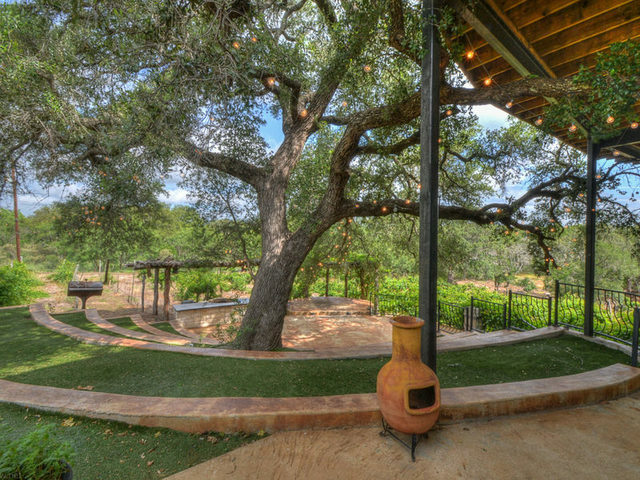 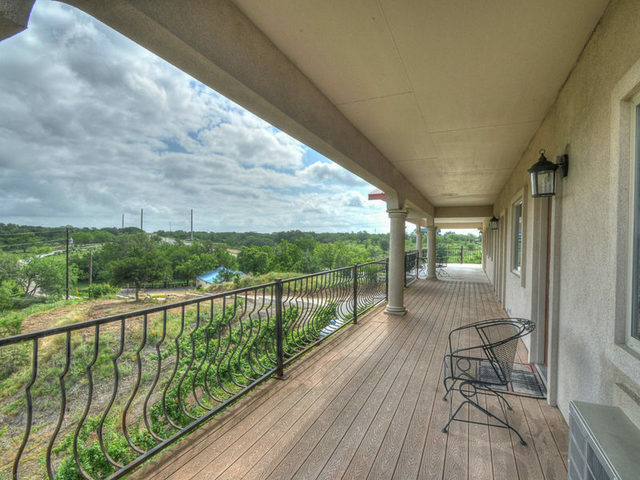 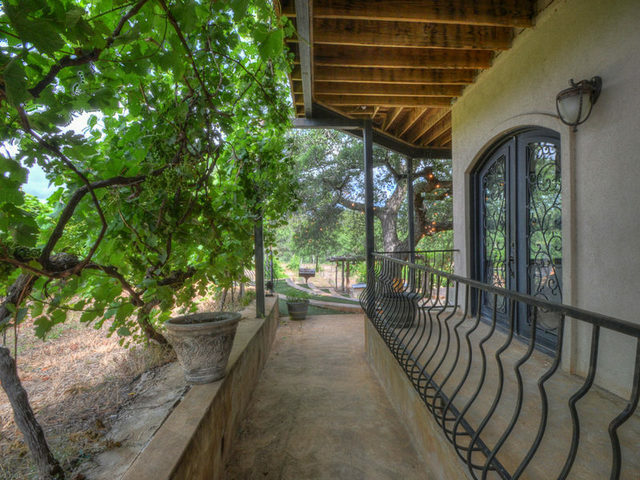 Nice upstairs deck area with spectacular panoramic vineyard & Hill Country views (perfect for Wine trail lodging) with a large treetop patio. 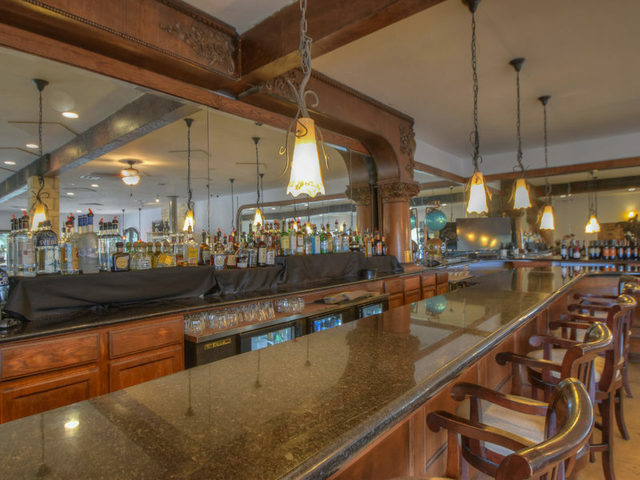 Downstairs was a restaurant/bistro with a massive 1880’s Brunswick Bar and an expansive granite bar. 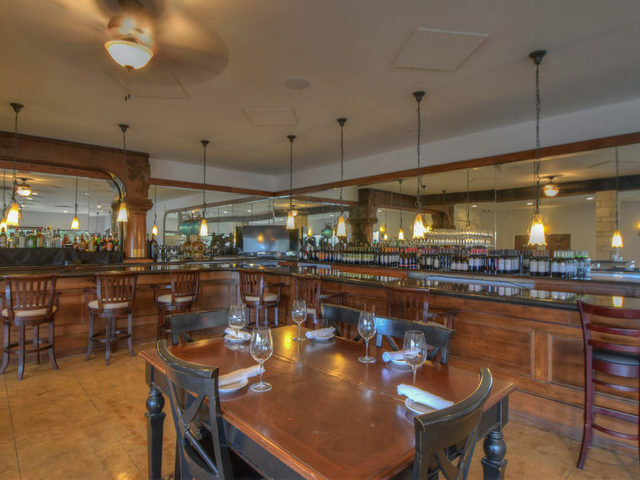 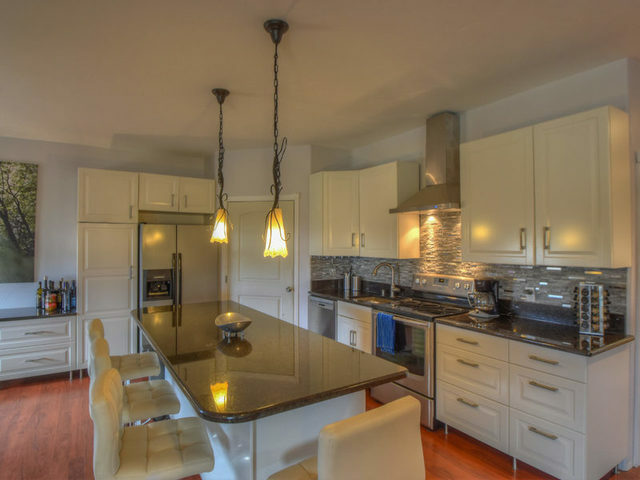 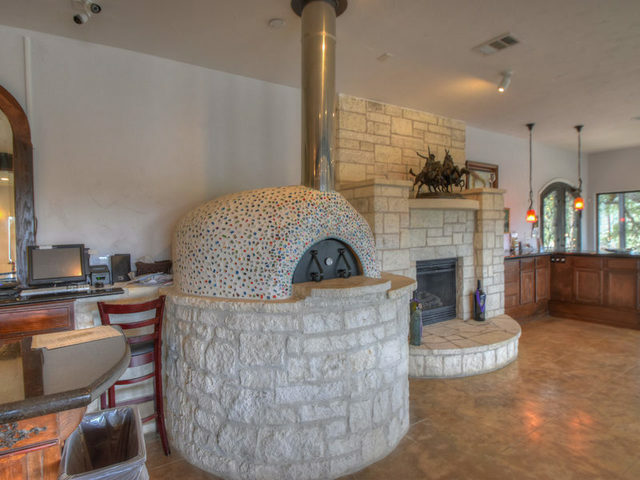 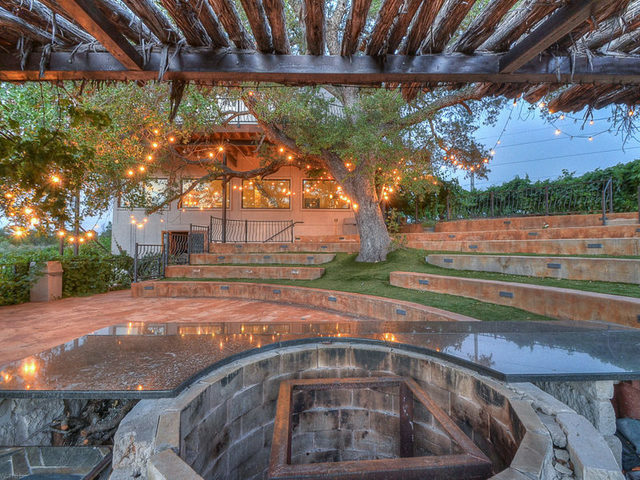 The bistro also features a ornate mosaic wood fired bread or pizza oven, a gas fireplace, 2 baths and a commercial kitchen with walk in cooler. 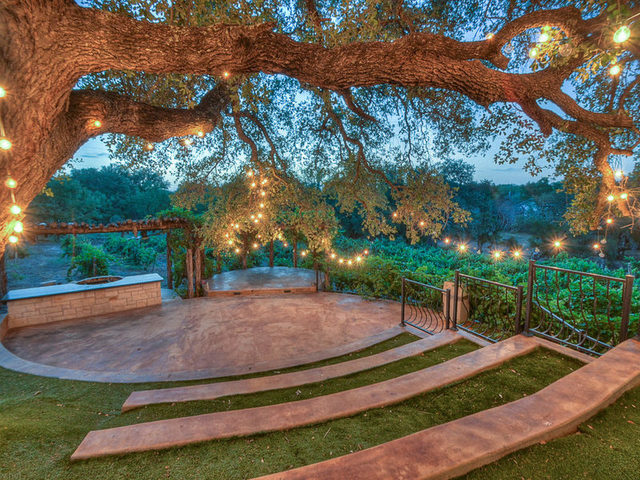 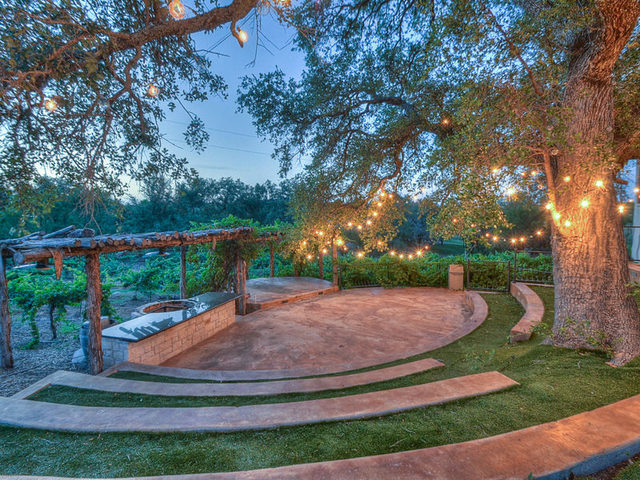 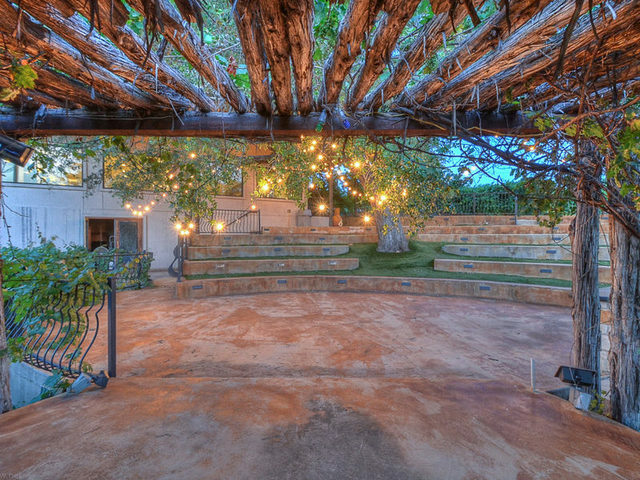 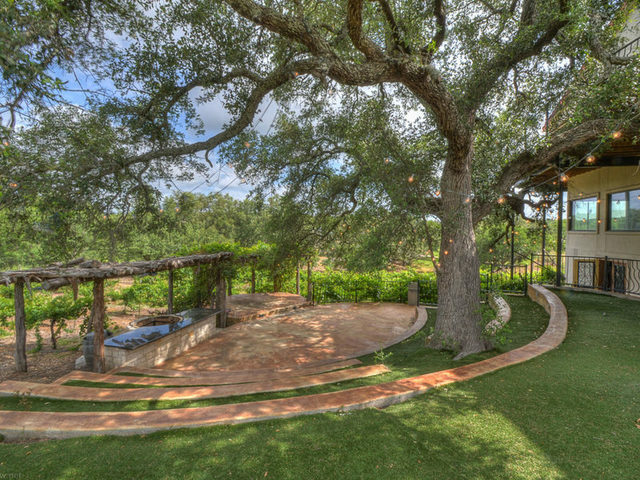 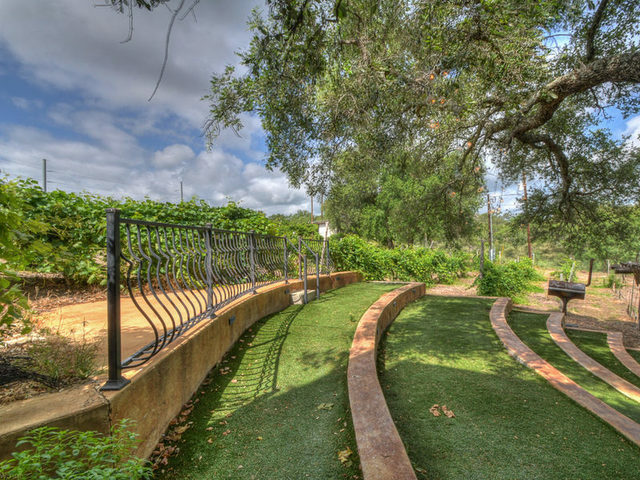 Walk outside and enjoy the amphitheater (seating area for 200) with a main stage and outdoor cooking area, and all surrounded by Syrah and Cabernet vines planted in 1999. 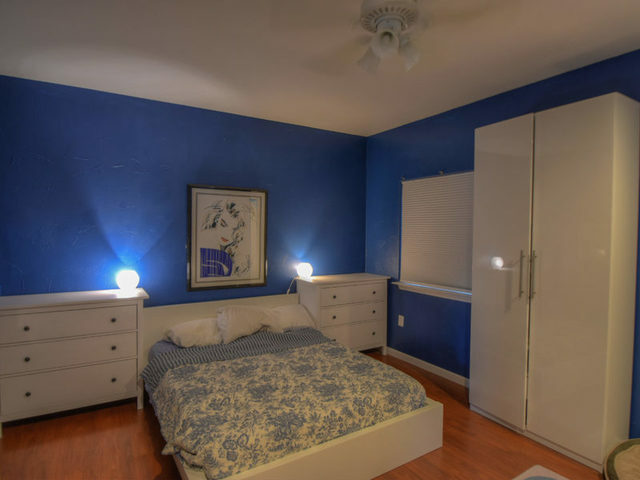 Personal property does not convey. 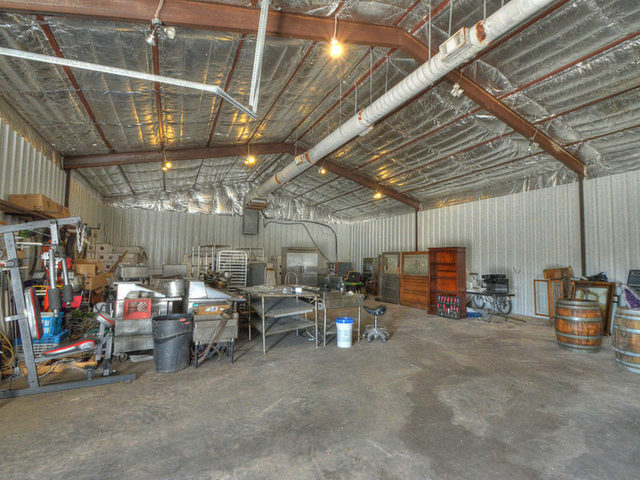 Winning bidder will have first option on buying the restaurant equipment & furniture in bulk. 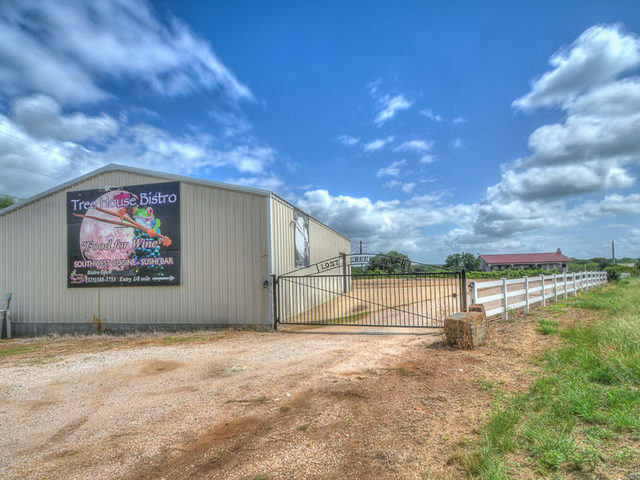 Tract #2 – Warehouse – 1/4 Acre – Opening Bid: $50,000. 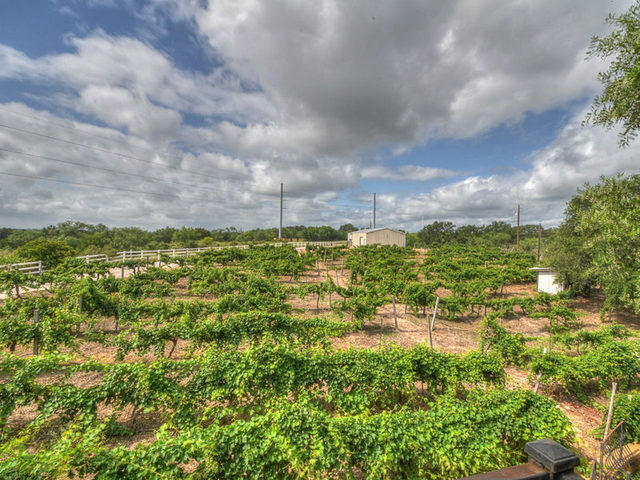 2400 SF climate controlled warehouse, which is plumbed and insulated for a commercial winery. 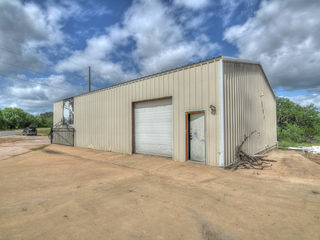 The warehouse will be offered separately at the auction. 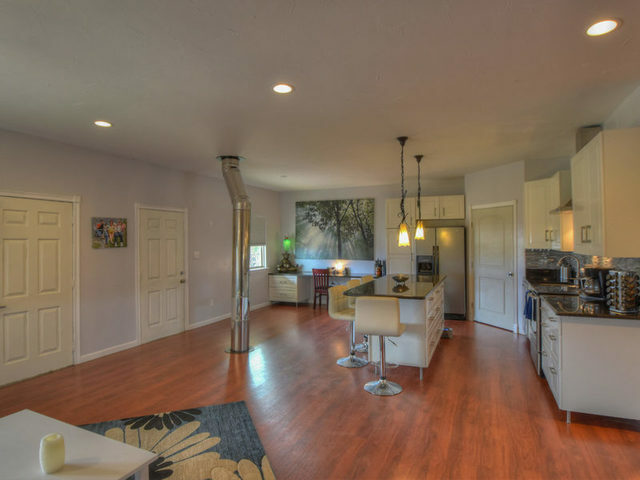 Additional Property Information avaiable under Property Information Packet in Documents link above. 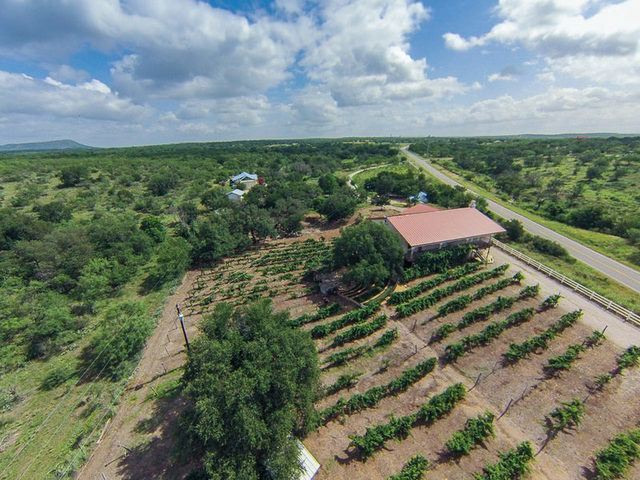 NOTE: Terms & Conditions, Auction Sales Contract, and Aerial View Plat have been revised as of 9/23/16. 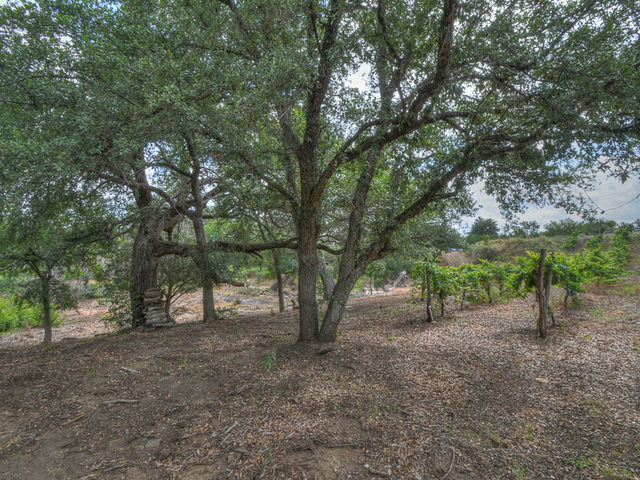 See Property Information Packet under Documents Link. 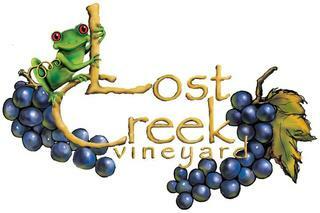 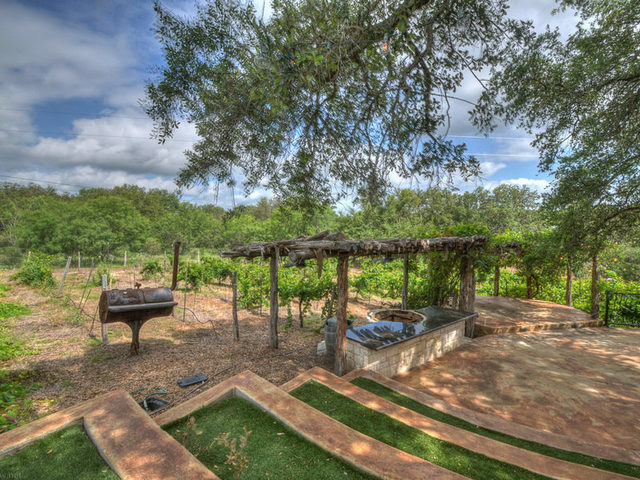 Lost Creek Vineyards’ former accolades include “Best Winery Destination in the Highland Lakes” ,”Best New Winery 2004″. 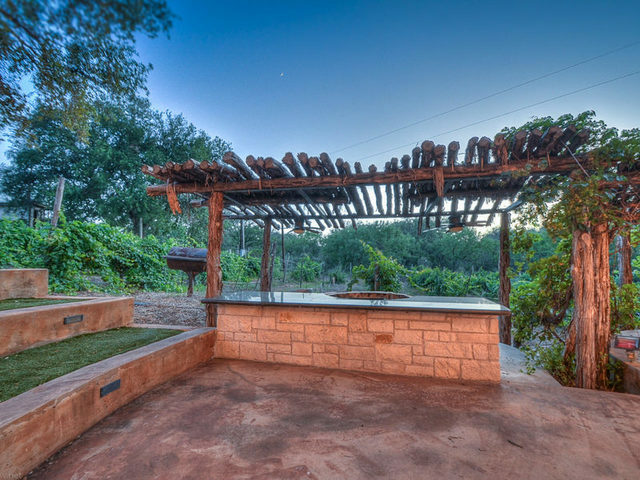 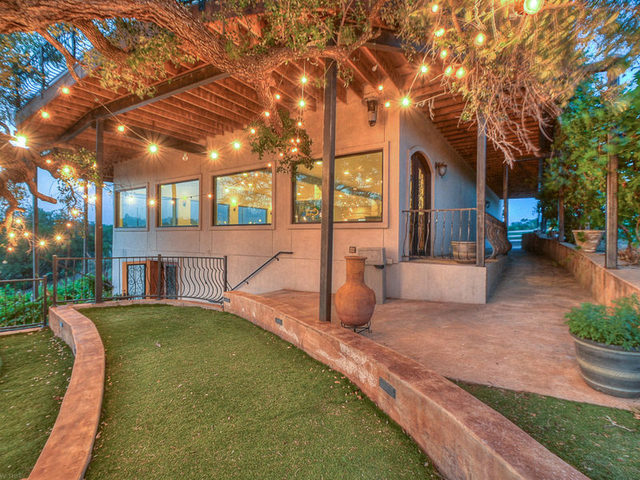 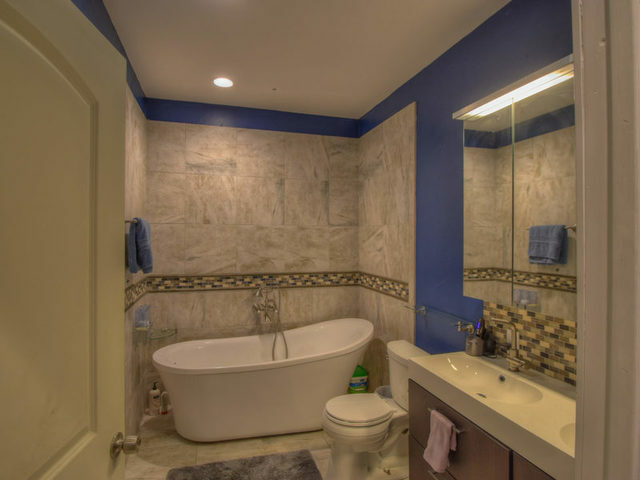 Inspections & Previews by appointment: Contact broker Scott Swenson scott@JonesSwenson.com or call (512)261-3838. 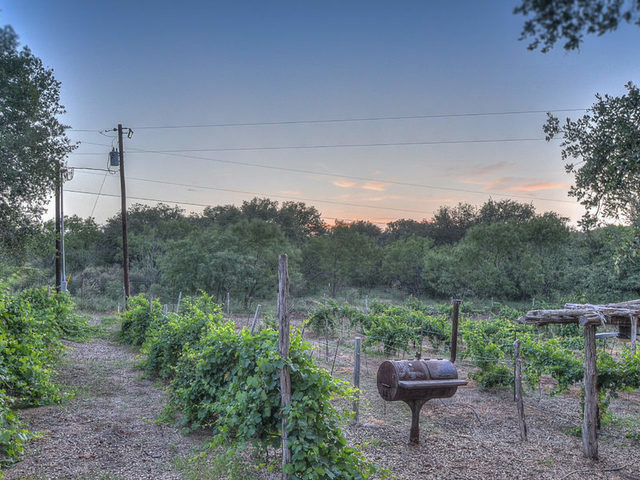 Online simulcast bidding available for bidders who cannot be present at the auction. Property is subject to sell prior to auction. 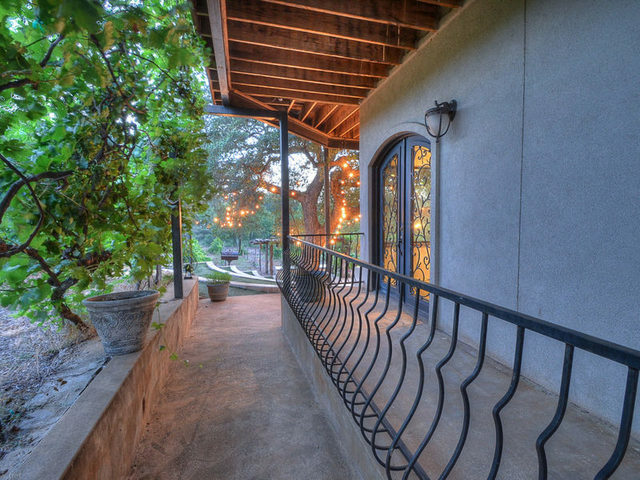 Buyer’s Brokers earn 2% Commission. 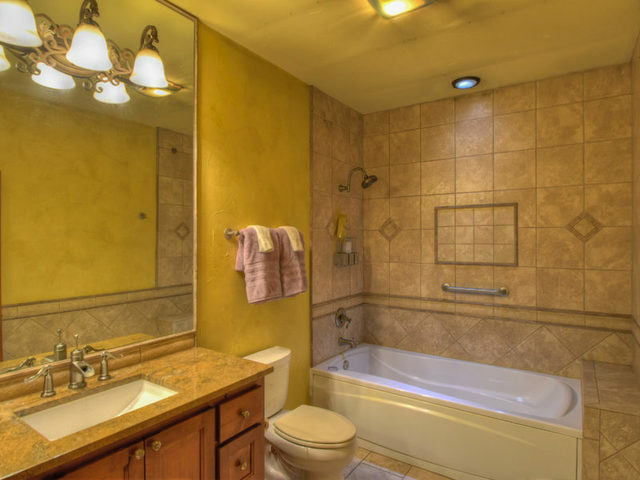 See Broker Registration form in Documents link above. 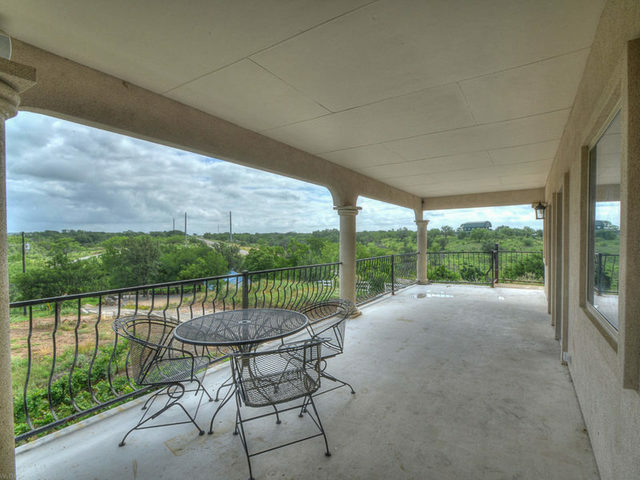 Brokers are required to register their buyers by September 28th to qualify for a commission. 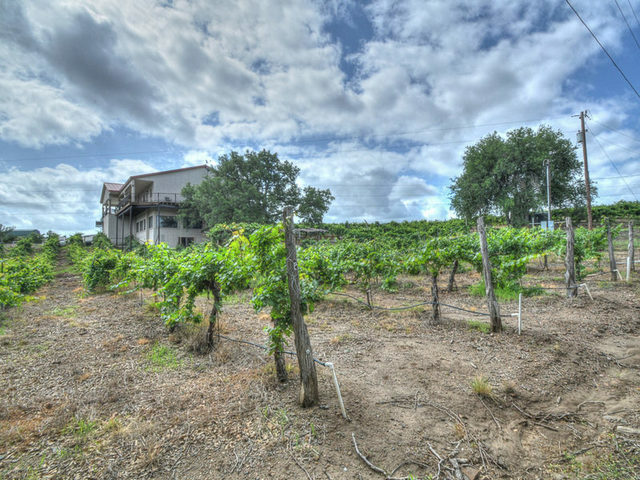 Auction Sales Contract, Terms & Conditions & Seller’s Disclosure available – see Property Information Packet in Documents link above. 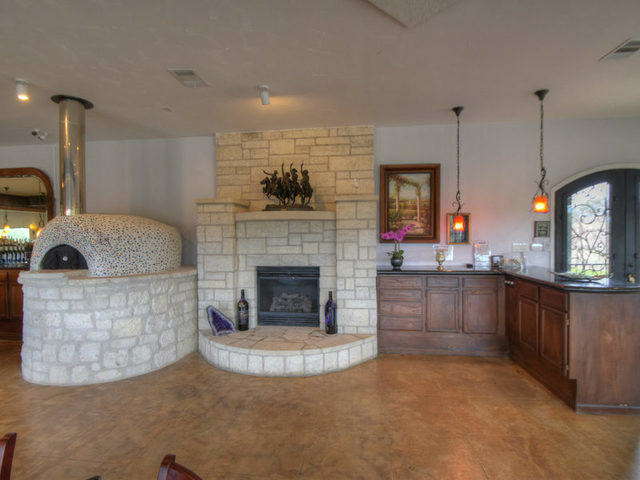 This is a With Reserve Auction. 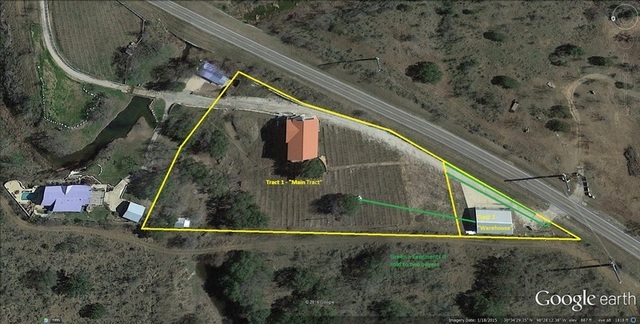 Property sells subject to seller’s confirmation on auction day. 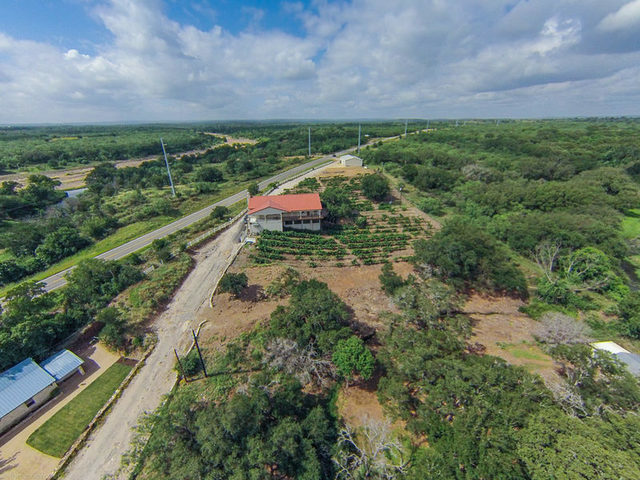 From the intersection of Hwy. 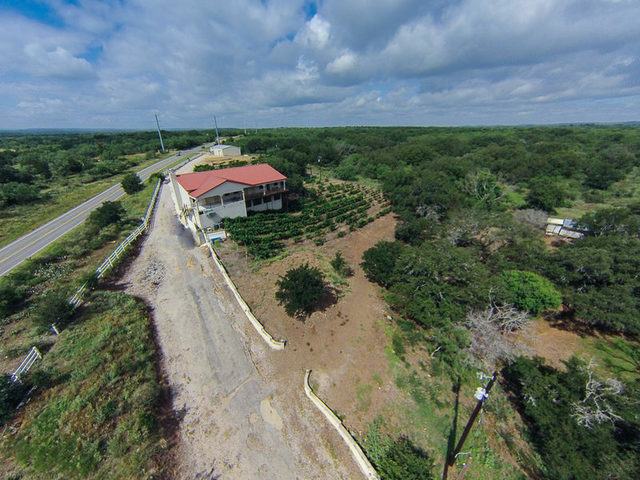 71 and RR 2233, go North on RR 2233 for approximately .7 mile and the entrance is on the left.